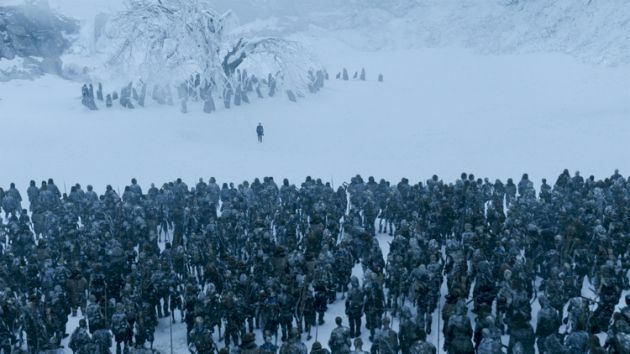 Sunday’s Game of Thrones episode included a dramatic ending — but GoT fans frequenting piracy websites to watch the show weren’t surprised at all. That’s because they had access to the episode earlier than most other viewers, thanks to an unintentional leak by one of HBO’s own online services. At first, these copies were of low quality, according to Torrentfreak. However, a 1080p HD version started appearing online soon after. Game of Thrones has long been one of the most-pirated TV shows on the internet. With this current season picking up pace, there once again seems to be a lot illicit downloading of show. But piracy notwithstanding, there also seems to be a lot of interest in streaming the show legally. HBO Now’s app briefly surpassed Netflix’s app to become the top-ranked entertainment app on Apple’s app store when the show’s current season debuted last month.